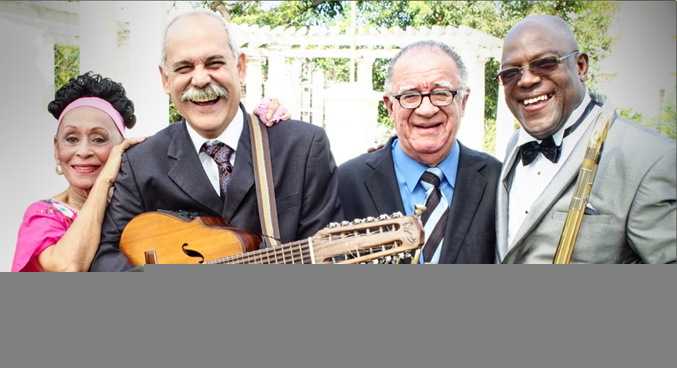 The Orquesta Buena Vista Social Club will start the year performing at Auditorio Nacional in Mexico DF. A farewell tour that already visited Europe. This is the first and unique date confirmed so far in Mexico and the band expect to have a full house for that night. The performance will be next February 4th at Auditorio Nacional with Omara Portuondo.